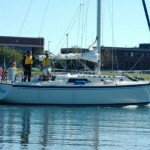 “Ryan Miller and Latitude Yacht Brokerage exceeded all my expectations. 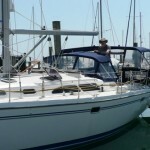 The outstanding service made smooth sailing out of buying and maintaining a boat- from finding the right boat that met our needs to all the details involved with owning a boat – a daunting and challenging course to navigate after 40 years away from the helm. 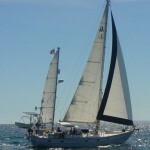 He guided me through the uncharted waters of boats for sale, P&S paperwork, boat inspection, transport, finding the right marine facility and mooring, recommending outstanding marine trade craftsmen, registration, new rules and regulations, new electronics and safety equipment, even advice on harbors, anchorages, and hurricane preparations. 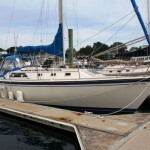 “When I set out to buy an upgrade from my 28′ sloop, I had a couple of models and lengths in mind. The search seemed to immediately provide more questions than answers, and I became less sure and more anxious with each viewing. 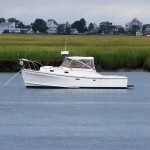 Enter Tim Norton and Latitude Yacht Brokerage. 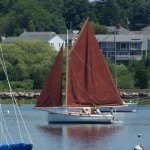 Tim was relentless in his efforts to find my ideal boat, and we looked at a dozen or more candidates. He seemed to have an uncanny skill for exposing problem areas if they existed, had good, sound advice on whether repairs were really worth the purchase price, and guided me to make informed decisions all along the way.